Thomas Michael Corcoran: Danger! Danger! 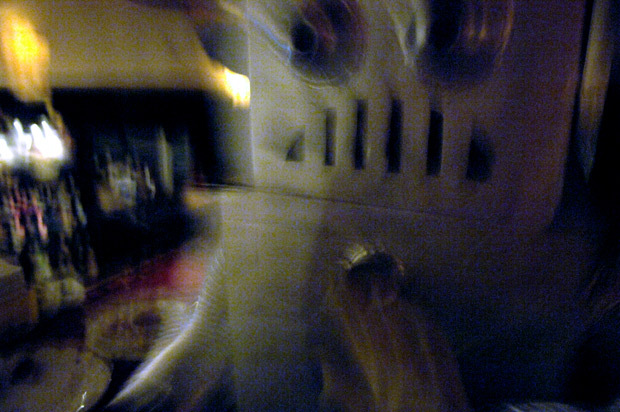 Haloween ... only the robots know it's for kids.